Freshness, vitality, green, relax – we would use these adjectives to describe our home, office, hotel, all places we would like to feel ourselves comfortable. 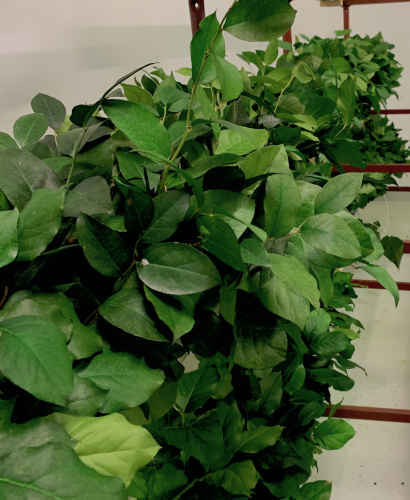 Your plants do not survive in the dry air-conditioned offices? There is not enough light for your adorable plant? Your favorite plant grows too high? Lot of maintenance: watering, changing soil? Not anymore! 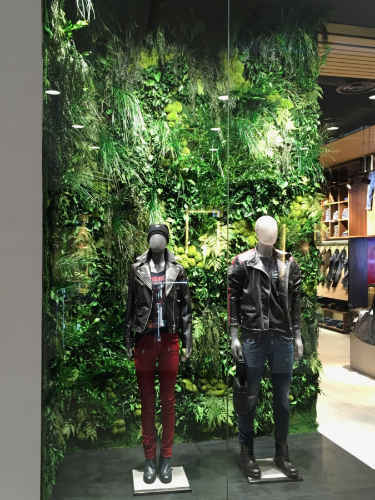 There is a solution: Belcat – preserved plants and decorations, vertical gardens, green walls, with Italian design. Belcat Bt is an Italian – Hungarian company founded in 2007 to supply preserved flowers, greenery and plants on the Hungarian market. The field of Belcat was born in 2012 responding to a new demand of interior designers – how to create the feeling of our gardens, forests in our home. Being original, outstanding, high quality, and look fresh cut in the same time without any kind of maintenance. Thanks to the several years experience in the refined universe of floral decoration in Italy and collaborations with famous designer and architects we have found the solution. A new technology to applicate preserved moss or preserved lichens to a particular base which is suitable to cover all kind of indoor walls. This is a modular system, like tiles: moss tiles. Pending our spheres covered with lichens or moss making more exciting the decorations. Moss tiles decorated with ferns and leaves framed can be used as a picture on the wall. We have already met the taste of several areas all over the world, you can find our products in prestigious location: hotels, restaurants, offices.. all environments that needs a strong design components. Please visit our Products category to get more information.